The must have accessory for perfect tanning. Helps to give perfect results everytime. 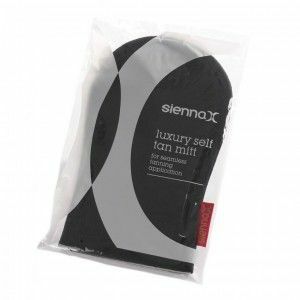 Can be used regularly to apply your tanning products. 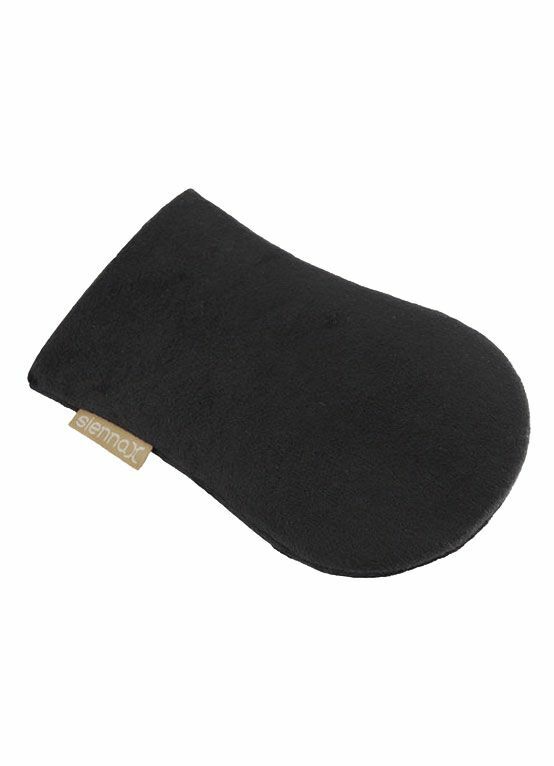 Hand wash your Luxury Self Tan Mitt to keep it in tip-top condition for your next application! As seen in the Daily Express!